Listed below are homes for sale in Marquette, a neighborhood located in Downtown Madison, WI. Listings are updated multiple times a day from the SCWMLS. For more information about any of these Marquette homes for sale, just click the "Request More Information" button when viewing the details of a property. We can provide you with disclosures, past sales history, dates and prices of homes recently sold nearby in Madison, and more. And, for your convenience, register for a free account to automatically receive email alerts whenever new Marquette listings come on the market that match your search criteria. Marquette’s roots stretch back more than 150 years. Its history is reflected in turn-of-the-century architecture that lines its streets and the decidedly bohemian vibe that harkens back to the 1960s. Marquette is located on the shores of Lake Monona and covers the northeastern quarter of Madison’s famed Isthmus. Marquette is a self-contained neighborhood with vibrant commercial districts that boast local eateries, saloons and theaters. Still, it’s close proximity to nearby communities is among its greatest traits. Marquette is located a few blocks north of the Capitol Square. State Street, the State Capitol and the University of Wisconsin are just a short walk or bus ride away. And the city bike path, which extends through the neighborhood in both directions, will make that commute a little more enjoyable. The annual Waterfront Festival, Le Fete de Marquette, Orton Park Festival and Willy Street Fair offer some of Madison’s most unique neighborhood events. Marquette offers a wide array of housing options. Many historical homes are located south of Williamson Street and Eastwood Drive. Nineteenth century architectural styles on display there include Greek Revival, Italianate and Late Picturesque. 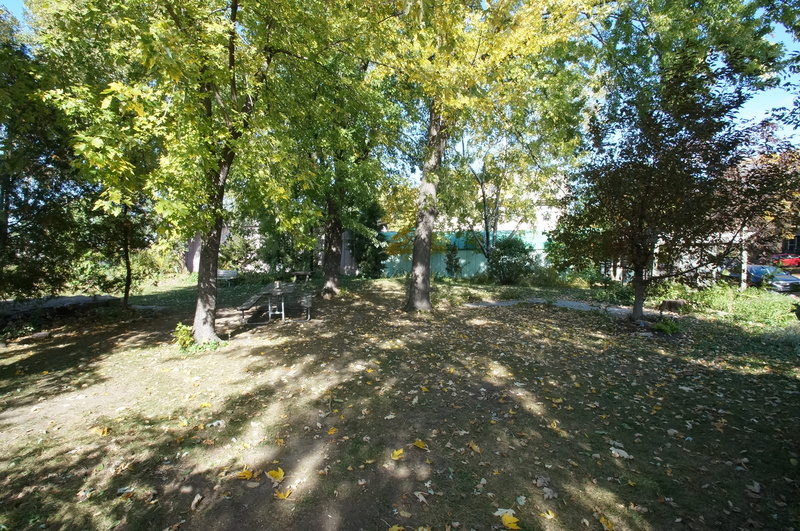 More affordably priced historical bungalows are located north of Williamson Street and Eastwood Drive and south of East Washington Avenue. The Third Lake Ridge Historic District and the Marquette Bungalow Historic District have preserved the turn-of-the-century found in both areas. Elsewhere in Marquette, historic buildings along Winnebago Street, Williamson Street and Division Street have been converted into condominiums that blend modern sensibility with Marquette’s industrial roots of the past. A variety of housing options and styles are available in Marquette. Regardless the age of your child, schools will be close by. 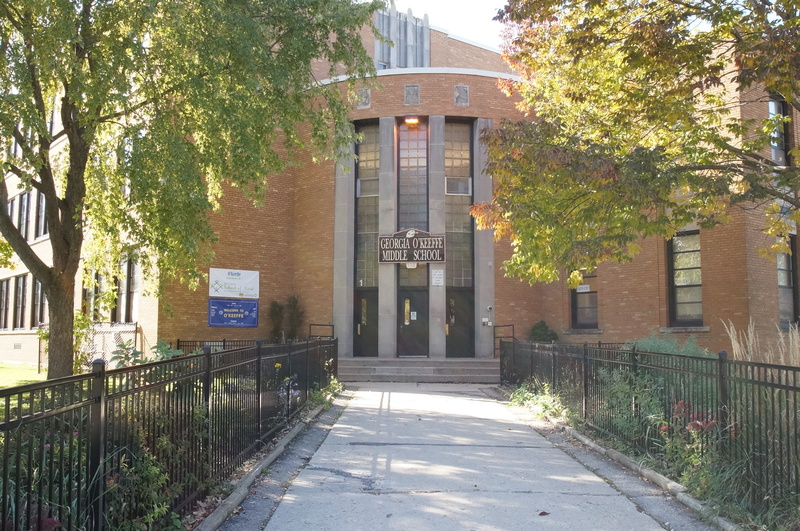 O’Keefe Middle School and Lapham-Marquette Elementary School are both located in the heart of Marquette, in the 500 block of South Thorton Avenue and 1500 block of Jenifer Street, respectively. Madison East High School, meanwhile, is just a short distance away on East Washington Avenue. Marquette is just blocks from Downtown Madison and other near east side neighborhoods. Monona is about four miles east of Marquette. East Towne Mall is about five miles north of Marquette, and Sun Prairie is about nine miles north. 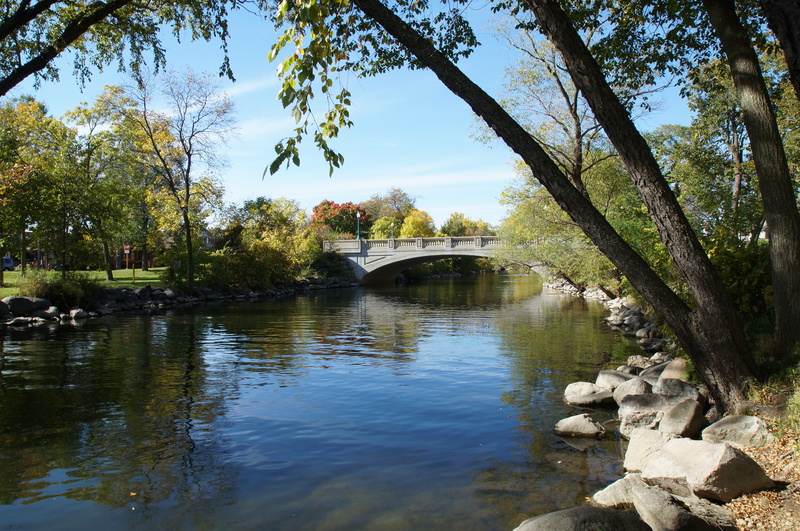 The Yahara River, James Madison Park and Tenney Park are all located nearby and enable neighbors to explore both Lake Mendota and Lake Monona. For information about finding a home in the Marquette neighborhood or to sell your Marquette home, contact our team for a better real estate experience. 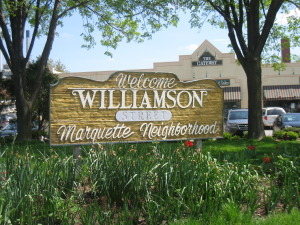 Marquette neighborhood is located in the Isthmus Area of Madison in MLS area Madison – E01. Below are more homes for sale in that area.